Beautifully Staged, Ready to Show and SELL! 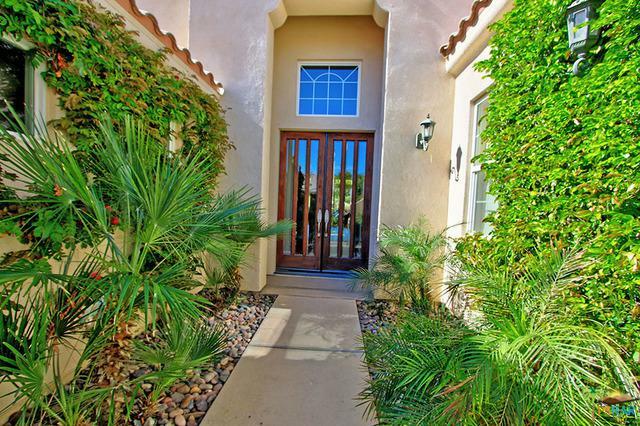 Best Price OPPORTUNITY in Beautiful Mountain View CC. FRESH'N UP Finishes! 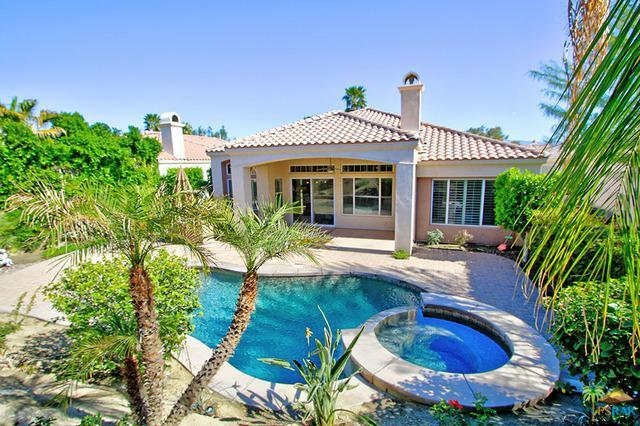 Sedona plan located on secluded street with private rare skinny-dipper pool yard with spa. 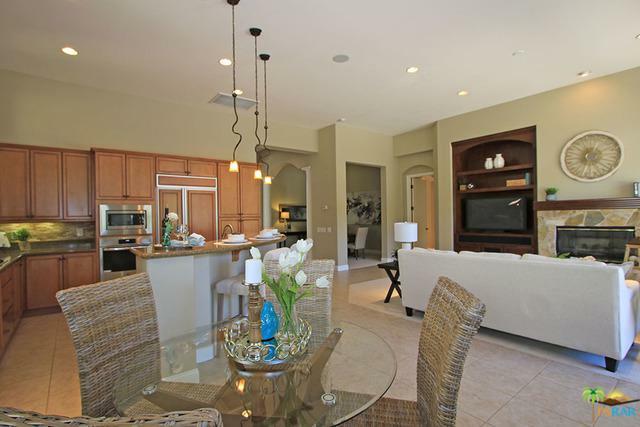 Open concept kitchen features granite counter tops and a spacious island. Separate master suite is complete with a large soaking tub, glass surround shower, dual sinks and walk-in closet. Two ensuite guest rooms, one with a built-in desk, bookshelves and Murphy bed. Front guest suite with french doors to courtyard. Separate den/office plus powder room. The Great Room features a wet bar and leads you to a beautiful private backyard covered outdoor setting, complete with a built-in cooking station. Garage with golf-cart parking and built-in storage. 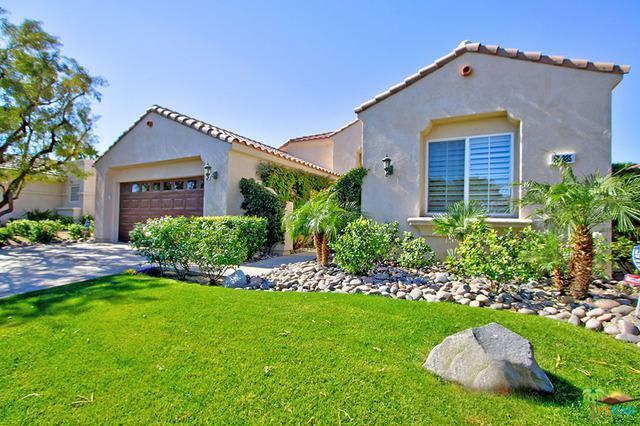 Guard gated golf community of Mountain View Country Club is one of the desert's finest with an 18 hole Arnold Palmer course, Clubhouse/Restaurant, Tennis and Fitness Center. Listing provided courtesy of Cory Alan of Re/Max Consultants.